Legal matters can be intimidating and confusing, and the stress is even greater when those legal matters involve your home life. At Hart Law Office, we understand how to ease family concerns, because we are a family. With more than 40 years of experience, our father-and-son team has established a reputation for skilled representation and passionate advocacy for our clients. We are here to help whether you are going through a divorce, have been injured in an accident, or need representation in criminal or civil litigation. Attentiveness and accommodation ­— At Hart Law Office, we know that the best way to serve you is to listen and understand your priorities. We also provide nontraditional office hours to fit your schedule. Outstanding reputation — We have served Milwaukee families for more than three decades. Partner Richard Hart has received the highest rating for legal ability and ethics from his peers and has been listed in Super Lawyers. Decades of knowledge and experience — Though each situation is different, our work with hundreds of individuals and families provides us with the background and resourcefulness to pursue unique solutions to our clients’ problems. Level-headed representation — Legal disputes can be emotional and contentious. You can count on a Hart Law Office attorney to be a calm, steady partner guiding you toward a positive outcome for you and your loved ones. Starting with your initial free consultation, you will see why the clients we serve count on us and often recommend us to others. Divorce — Our first priority is to protect your children’s interests in divorce and family law matters. We strive to deliver a fair result and to reduce conflict and familial stress wherever possible. 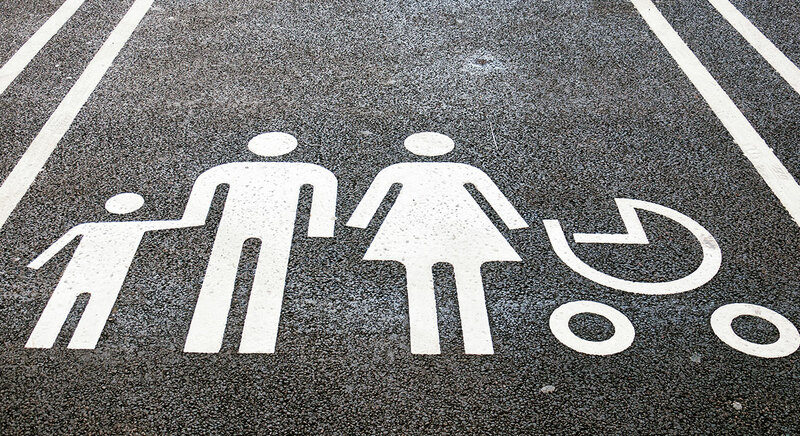 Family Law — Our first priority is to protect your children's interests in divorce and family law matters. We strive to deliver a fair result and to reduce conflict and familial stress wherever possible. Paternity — Establishing the parental rights is the first step to asserting all the other legal rights concerning your child. That includes custody rights, placement rights, support issues, making important decisions concerning your child and the child’s future. Divorce — Divorce is difficult. We review your case with you to determine your goals, get you familiar with what will be happening in your future and helping you through the difficult times. 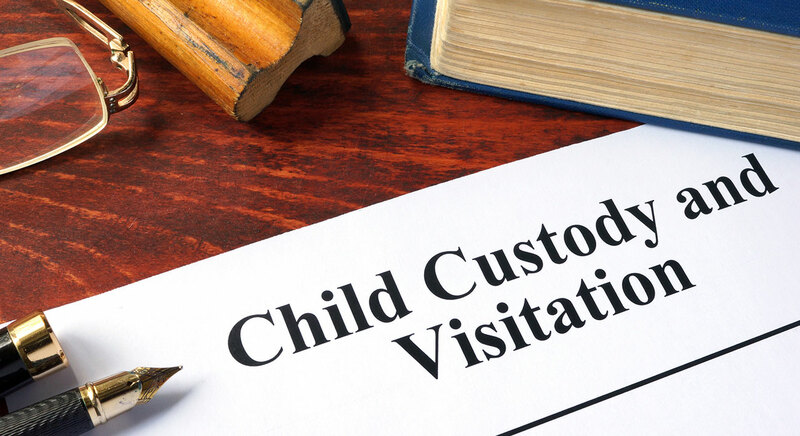 Child Custody — Custody is the right to be involved in all major decisions in your child’s life. We work to provide that you will be involved and a part of your child’s life. Placement — Placement is how much time you will have with the child. The child deserves to be with each parent as much as possible and the parent deserves to be with the child. We work to establish your rights to be with and a part of your child’s life. Child Support — Paying or receiving support it a difficult and contentious issue. We look at all aspects your situation to determine what the support obligation is or should be and let you know your rights as to support and related issues such as the cost of insurance, daycare costs, variable expenses and other child-related costs. Grandparents Rights — Grandparents are important in children’s lives. The right of the grandparents to have contact with the child and the right of the child to have a relationship with the grandparents are often lost in the fights between the parents. We can evaluate your situation and help you seek your grandparent’s rights. Personal injury — Injuries from accidents can seriously affect your ability to enjoy life. If you’ve suffered a personal injury through the fault of another, we will seek to hold the responsible party accountable by obtaining money damages for you. Criminal law — Hart Law Office criminal defense lawyers understand the justice system and are prepared to offer you a vigorous defense on charges that can jeopardize your reputation or freedom. 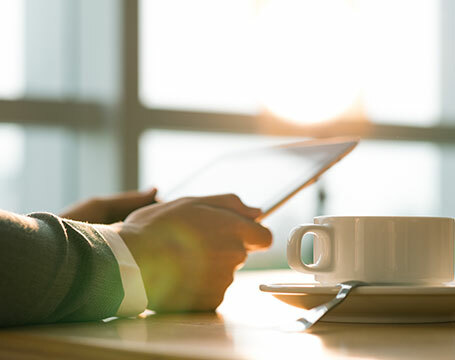 Business law — If you’re considering forming a company or are an existing firm with legal questions, we can provide clear, detailed and knowledgeable advice. Real estate — Property is a major investment, so it is critical to have an attorney review your contract to prevent loopholes and guarantee a legally sound document. Estate planning — Protecting family assets is a complex task with numerous options, including wills and trusts. We can review your property and counsel you on the best methods to transfer it. For any of these issues, we will take the time to learn about your unique situation and legal challenge and work together to achieve the result you seek. Hart Law Office serves families in southeastern Wisconsin. Call 414-436-3212 or contact us online for a free initial consultation. 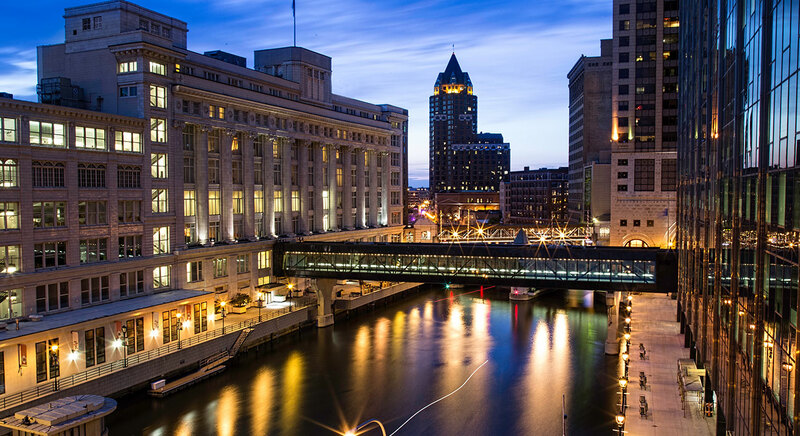 Our office is located in Milwaukee’s historic Third Ward and is easily accessible by public transportation. We offer evening and weekend appointments to better serve you.